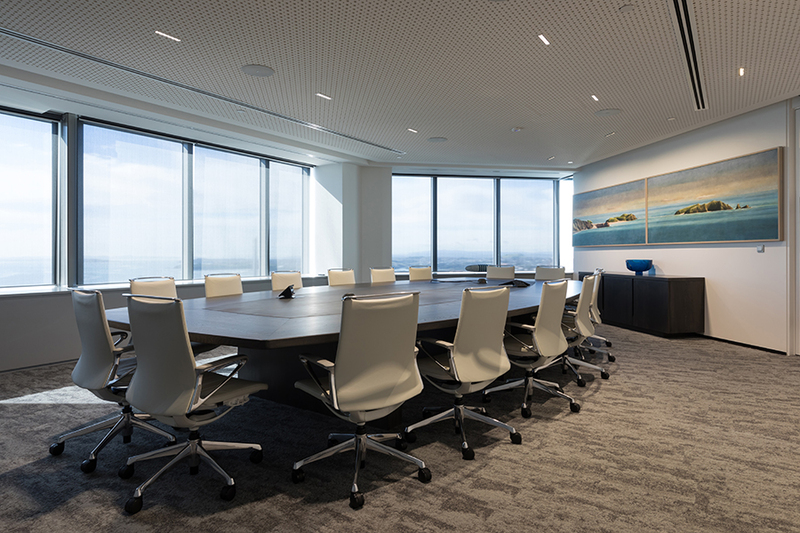 Due to the recent amendments in Building Code regulations — NZS 1170.5 Amendment (Effects on Suspended Ceilings), suspended ceilings must now be seismically designed to a higher ULS level than the previous (SLS) level. This means that all suspended ceilings must now be designed to withstand Ultimate Limit State level earthquakes in order to comply with Clause B1/ VM1 of the NZ Building Code. ULS design is a specifically engineered design which must be carried out by a chartered professional engineer. Generic seismic design guides previously provided by ceiling manufacturers typically only allow design for SLS level earthquakes, and are no longer best practice. Potter Interior Systems will arrange to provide full seismic ceiling design and PS-1 as required by councils (for building consent) upon request for all Potter Suspended Ceiling Systems specified in NZ, to ensure that Potter ceilings are designed for Ultimate Limit State events. The installers’ requirement is to ensure each ceiling complies with the building code. The appropriate method of achieving compliance is up to the ceiling installers, project managers and consent authority. It is also likely that projects requiring specific seismic designs will also require construction monitoring and a PS-4 Construction Review Statement — to ensure the seismic details are actually installed in accordance with the design. The completed seismic design document should effectively minimise requests for information (RFI’s) by simplifying bracing plans and installation details and fully outlining specific seismic ceiling components required. For any queries with regard to the seismic ceiling design or to ask Potter Interior Systems to arrange ULS level design for a current project, please contact Potters.